Lenovo App Explorer - Your Computer. Your Way. 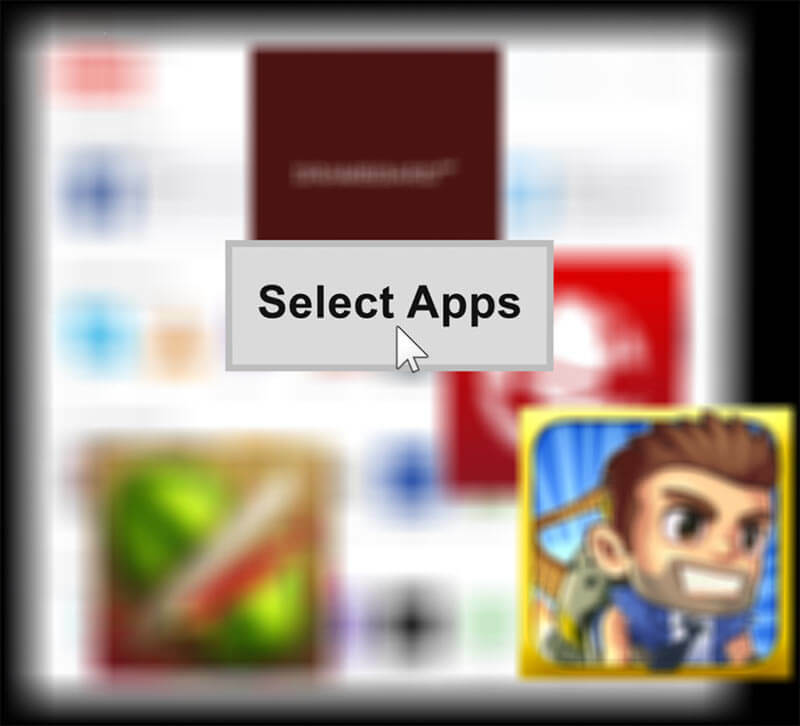 The safer and easier way to discover and install the apps you need. Take control of what goes onto your computer. Lenovo PCs ship with less pre-installed software so your new computer isn't cluttered with apps you don't need. With Lenovo App Explorer you choose only the apps you want — there are no ads, bundles, pop-ups, or unwanted extras. Lenovo App Explorer is a straightforward and secure way for users to personalize their computer, and an essential part of Lenovo’s commitment to cleaner, safer PCs. Lenovo App Explorer has been extensively screened and tested by a third party reviewer as well as Lenovo’s Software Security Review Board (SSRB). 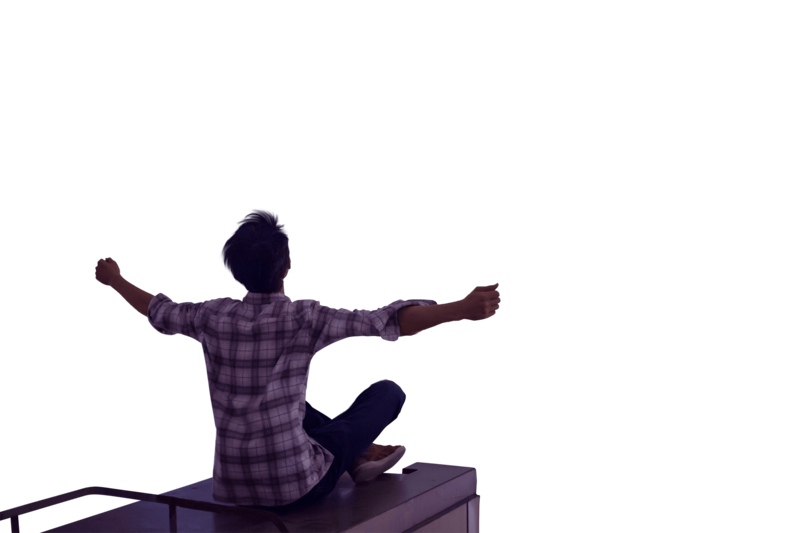 Bringing all the apps you love together. Enhance your app store experience. 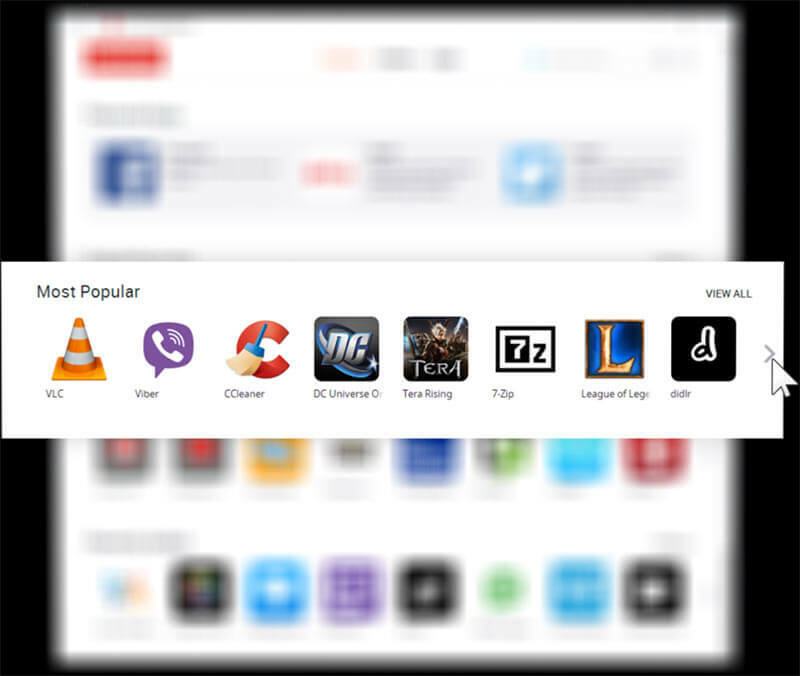 Lenovo App Explorer is a tool that enhances the user experience, by giving you a selection of the most popular and useful apps. 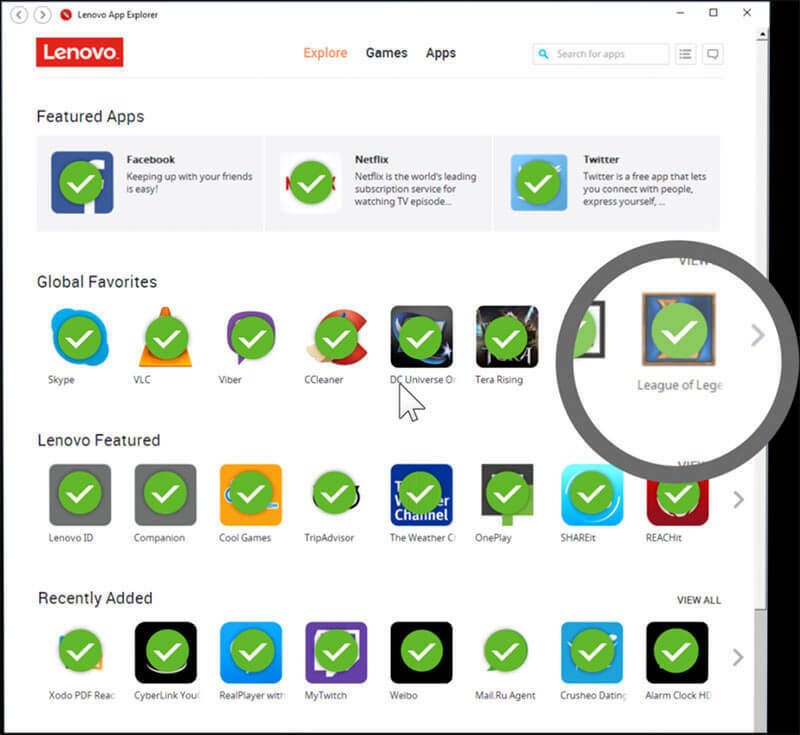 All apps offered through Lenovo App Explorer have been tested to meet security standards. Lenovo App Explorer gives you the power to choose from a selection of known and trusted apps, so you can spend less time worrying about safety and more time exploring. To download Lenovo App Explorer, visit lenovoappexplorer.com on your desktop PC. Lenovo App Explorer requires Windows 10 to run. We recommend that you upgrade your operating system and come back to download the Lenovo App Explorer. Lenovo App Explorer is specifically designed to enhance Lenovo devices running Windows 10. Installation on devices made by other manufacturers is not recommended.